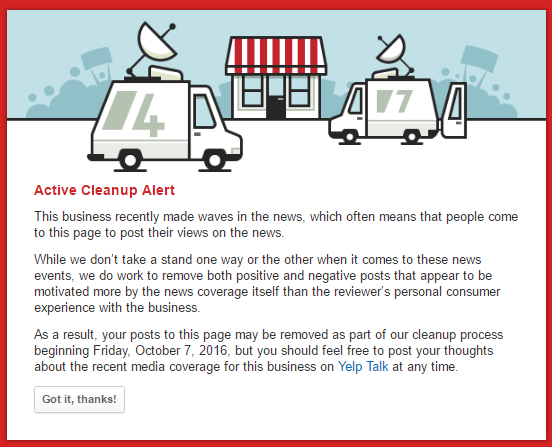 So I am on Facebook a few days ago and a local businessman puts out a boosted/sponsored post asking everyone to leave him Yelp reviews. Not only did he pay for a FaceBook ad to solicit these reviews, but he offered a reward of free services if they did so. 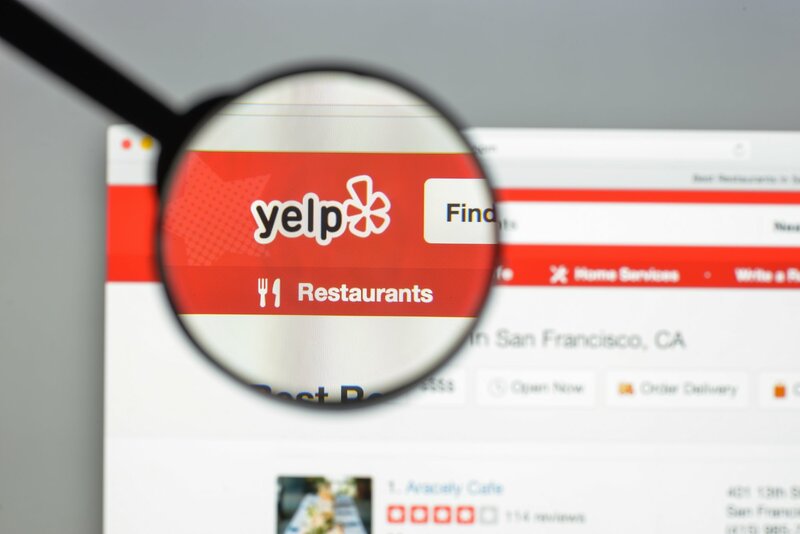 Yelp’s recommendation software is designed to highlight reviews from people inspired to share their experiences with the community. 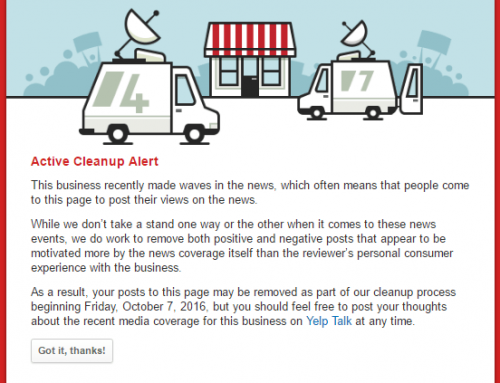 Yelp wants its ACTIVE Yelpers to organically feel motivated to leave a review. 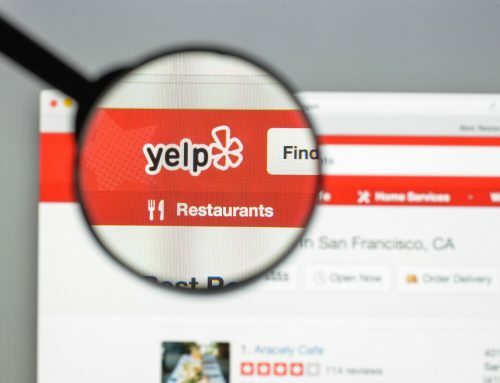 I had commented on his post that he can’t offer rewards for reviews and that only ACTIVE Yelpers who actually did business at his establishment would show up as a published review. 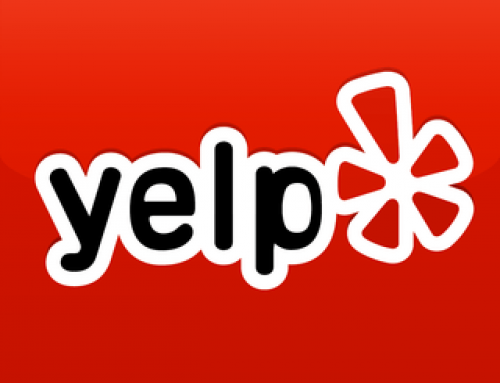 He responded that as long as the member of Yelp had at least two reviews it would count. Not true at all. Active Yelpers have the Yelp app on their phone. They check in from businesses. They have a profile picture. 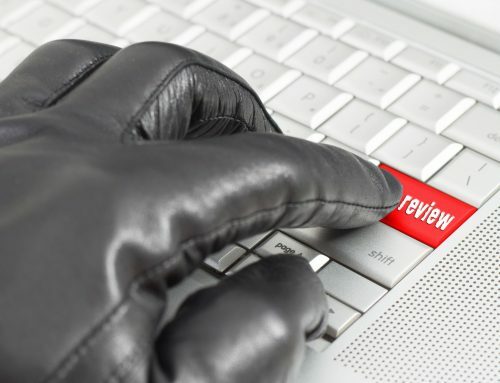 They write reviews. They have friends. 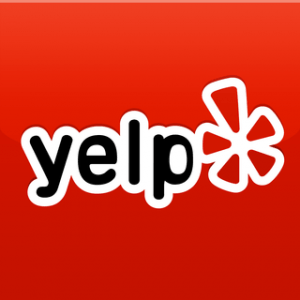 They participate in the Yelp community. 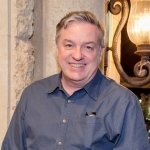 Yelp has a gate keeper of sorts. 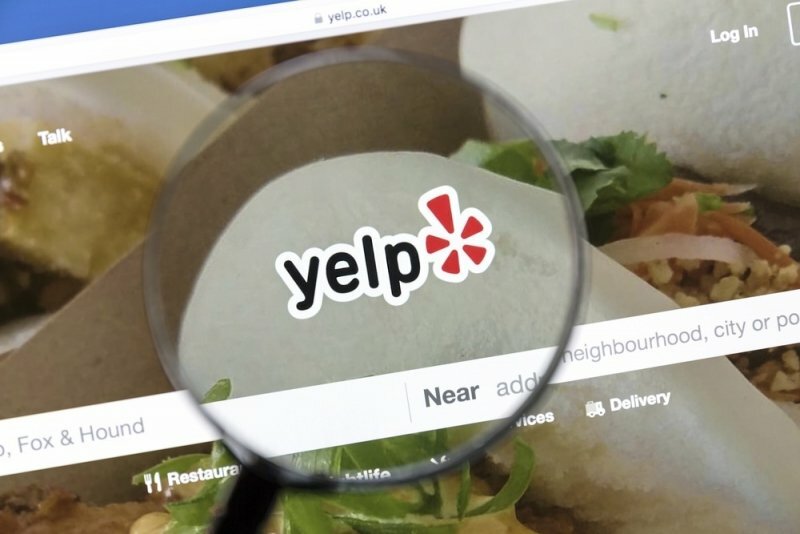 If somebody signs up for Yelp, leaves a review a few minutes later and is never heard from again, that review will go what I call, “Under the line”. It will be a non-recommended review. In this case, the business has over 50 reviews under the line. When you look at these non-recommended Yelp reviews you will see two things. 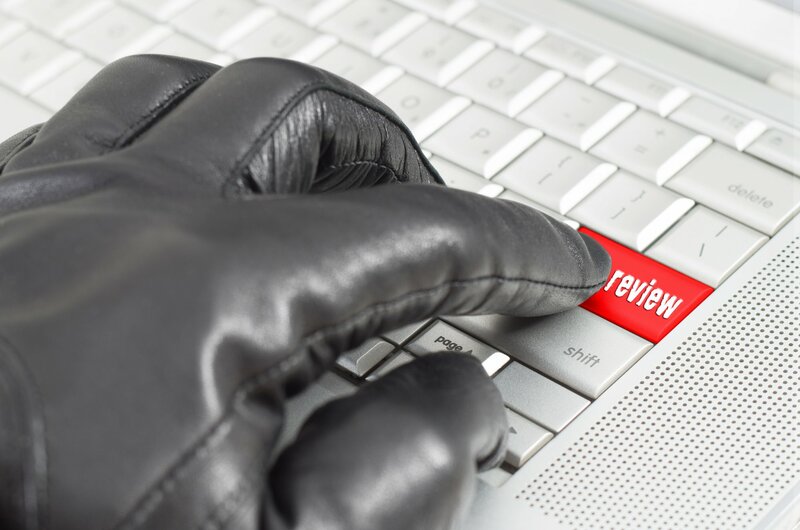 Most of the reviewers have only written one review and some reviews all came in on the same day which usually points to the business asking others through a blast to leave a review. 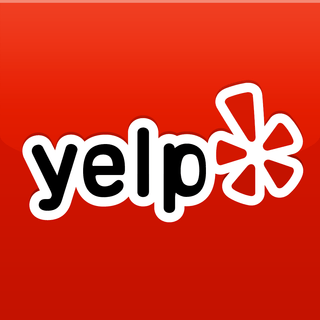 If you embrace Yelp, not try to GAME Yelp and provide the best service you can, you will have a great online presence. 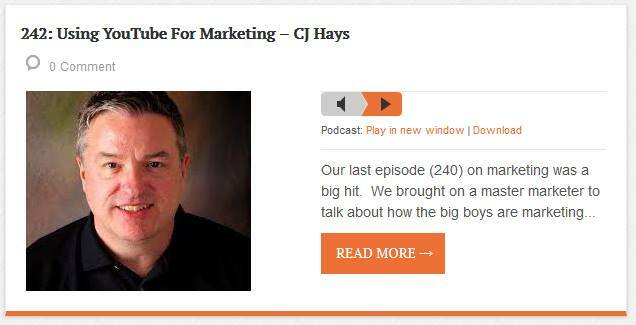 With that said, don’t forget your Google Business Page. 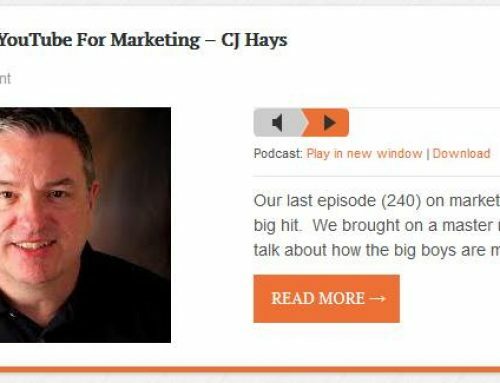 It is safe to say if the largest search engine in the world as a review system, you should probably pay attention to it.